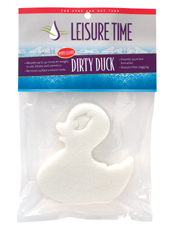 Introducing a breakthrough in sanitizing that comes ready to use on select hot tub brands. 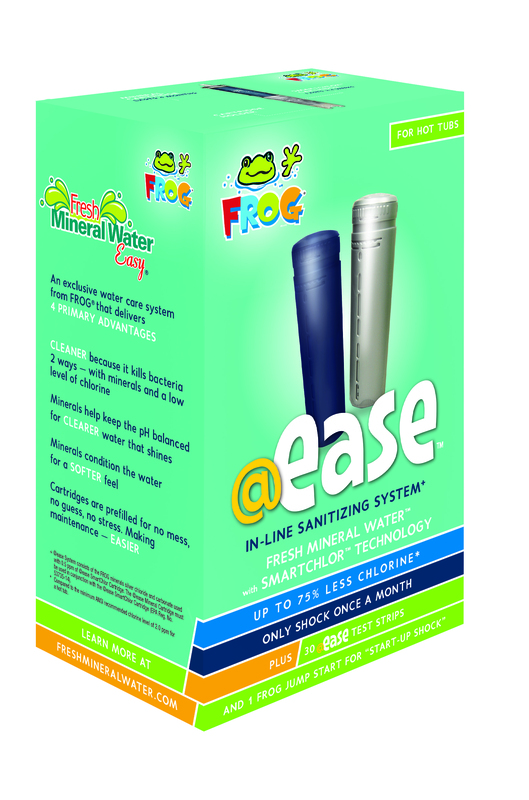 @ease with the innovative SmartChlor™ Technology and Fresh Mineral Water® benefits offers a complete sanitizing system that's time released to meet the demands of any hot tub up to 600 gallons. 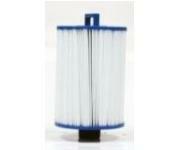 The result is crystal clear water for weeks at a time using up to 75% less chlorine*! So your hot tub is always ready to use. It's so easy you only shock the hot tub once a month. Unlike normal chlorine that is used up when you get in, SmartChlor™ continues to maintain the same level which is up to 75% less than hot tubs using Dichlor (standard hot tub chlorine). That's why we call it self-regulating. It goes to work when the hot tub needs sanitizing so there is no frustrating yo-yo chlorine levels. This time-released method is also why less shock is needed to maintain the hot tub. When the SmartChlor Cartridge is depleted, the SmartChlor Out Indicator on the @ease Test Strip will be a light green. Simply replace the empty cartridge with a new one.